Broadcast October 17th, 10-11:00 a.m. Central (1500 GMT) on NoLiesRadio.org, archived here. 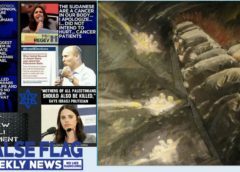 Note: TruthJihad.com subscribers can listen to shows on-demand before they are broadcast – and also get free downloads! 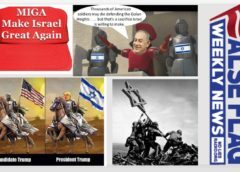 If you are a subscriber, just log in to the members area of TruthJihad.com and go to the “Private Blog” to get early access to the shows. First half-hour: Ajamu Baraka discusses the ISIS hoax as explained in his new article When Liberals Go to War: As ISIS Slaughters Kurds in Kobani, the U.S. Bombs Syrian Grain Silos. 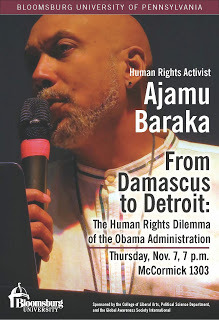 Ajamu Baraka has provided human rights trainings for grassroots activists across the country, briefings on human rights to the U.S. Congress, and appeared before and provided statements to various United Nations agencies, including the UN Human Rights Commission (precursor to the current UN Human Rights Council). He was the Founding Executive Director of the US Human Rights Network (USHRN) from July 2004 until June 2011, and has also served on the boards of various national and international human rights organizations, including Amnesty International (USA) and the National Center for Human Rights Education. 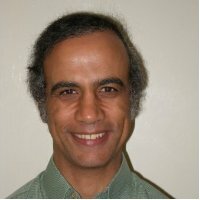 Second half-hour: Ibrahim Soudy, PhD, PE,SE,P.Eng. is a Structural Engineer and member of Architects and Engineers for 9/11 Truth. In this interview he calls for 9/11 truth movement unity – including an umbrella organization uniting the professional 9/11 truth groups (Architects and Engineers, Pilots, Scholars and More Scholars, Scientific Professionals, Scientists, Firefighters, Lawyers, Medical Professionals, Actors and Artists, Political Leaders, US Military Officers, Journalists, etc.). 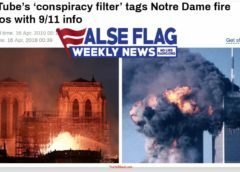 He also says 9/11 truth needs to globalize and bring together that majority of the world’s population that knows the official story cannot be true. 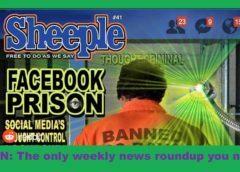 FFWN: Ebola – what’s the REAL story? 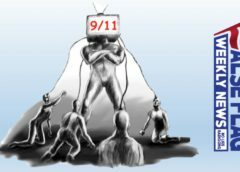 Regarding Ibrahim Soudy, it is very refreshing to hear an arab muslim who is not intimidated to speak about the lies of 9/11.